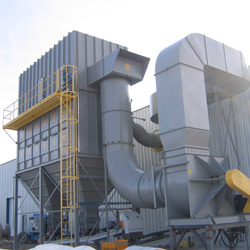 Welcome to MAXFLO Industrial Air Filtration Equipment! 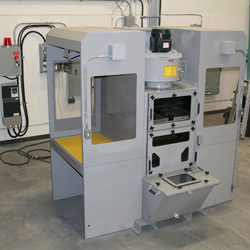 We have application photos under each product category. 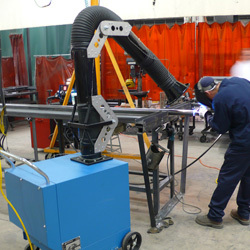 These photos show our dust collectors, mist collectors and fume arms installed on varies applications. 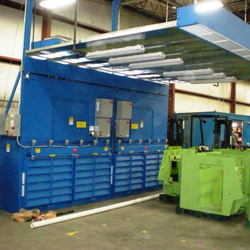 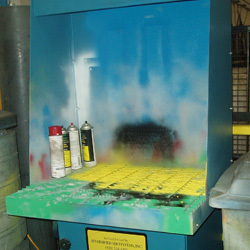 We have included downdraft tables, portable paint booths, dust booths and industrial air cleaners with dozens of photo's. 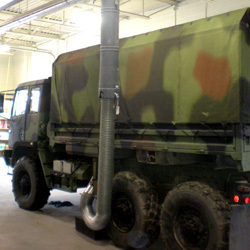 All of our photo's can be enlarged. 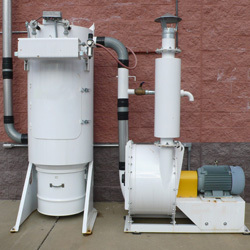 Many of our customers have found the air cleaning equipment they need by reviewing these photos. 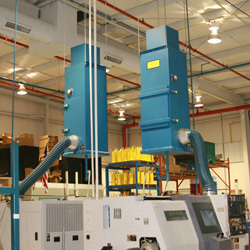 Let us help you design and solve your next air cleaning project.